Do you spend an inordinate amount of time each day texting or working on your computer? 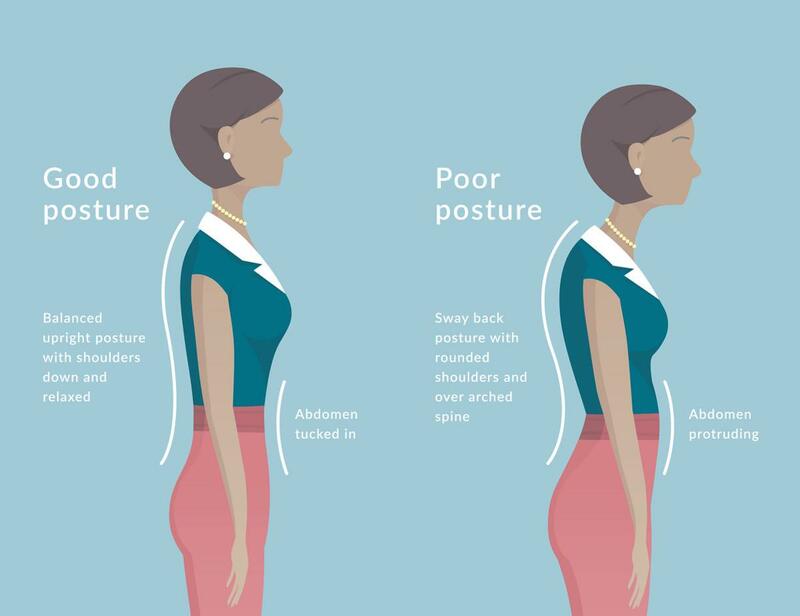 During these activities, our posture is held in a forward head posture repeatedly and for prolonged periods of time, and unless you are stretching backward periodically and getting a chiropractic adjustment every now and again, chances are you are heading for a permanent head forward posture. You’ve undoubtedly seen this walking around the mall. You most likely have a few relatives who have it. Yes, I am referring to that old person posture. The good news is… it doesn’t have to happen to you. The remedy for this is stretch often backward in the opposite direction. We should take our cues on this from our dogs and cat, in particular, stretch frequently. It seems that whenever they change position, they include a little stretch. There are two awesome stretches we can do to remedy the head-forward posture and to avoid the old-person look. The first stretch is called a chin-tuck. With the chin-tuck, you would use two or three fingers to push your chin, and head, straight backward. It’s not a tilt of your head. So you are pushing your face backward, keeping your eyes on the horizon, not looking up. You can test the effectiveness of this stretch by first checking how far you can rotate your head left and right. You would then push your chin back five times for about 2-3 seconds each time. After you do this, re-test your range of motion and you should find that you can turn your head a little further. You might also experience less stiffness or pain. Do this stretch frequently throughout your work activity. Another great stretch is what I call the stick-um-up stretch. For this stretch, you want to hold your arms straight out to the side and bend your elbows to 90 degrees, such that your hands are going straight up. In this position you want to push your elbows back, push your wrists back, and push your face back as if you were doing a chin-tuck. This stretch will not only help your neck but also your shoulders and upper back. This is a great stretch, which you can do anywhere, sitting or standing. Just don’t do it in the bank. What could be easier than a little stretching? We want you to have better health, Naturally!